We are heading over to the classic car restoration shop at the NEC today, as you may have gathered I am a bit of a classic car nut so I am looking forward to the day. My MGBGT is still in the paint shop and I hope to finally drive her (old cars are “her” and never “it”) later this month. 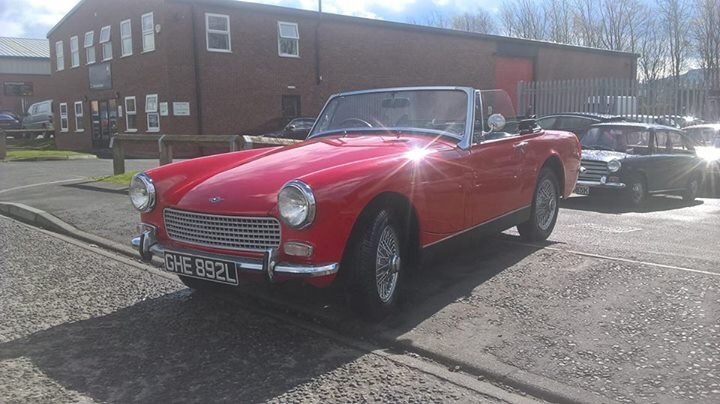 The lovely red convertible in the photo is up for sale at my brothers garage and for anyone interested it’s worth checking out. 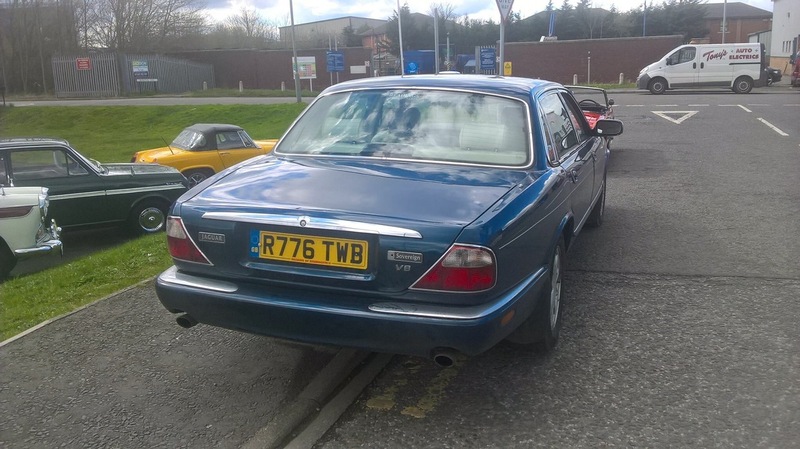 Personally, I quite fancy borrowing Jag V8 shown in the second photo as I have a soft spot for Jags and these models are still cheap to buy although I’m convinced that they will start appreciating quite soon. It’s the weekend so I plan to switch off from all things Vital. This weekend marks the end of quarter one and I to be honest it’s been a hard few months.